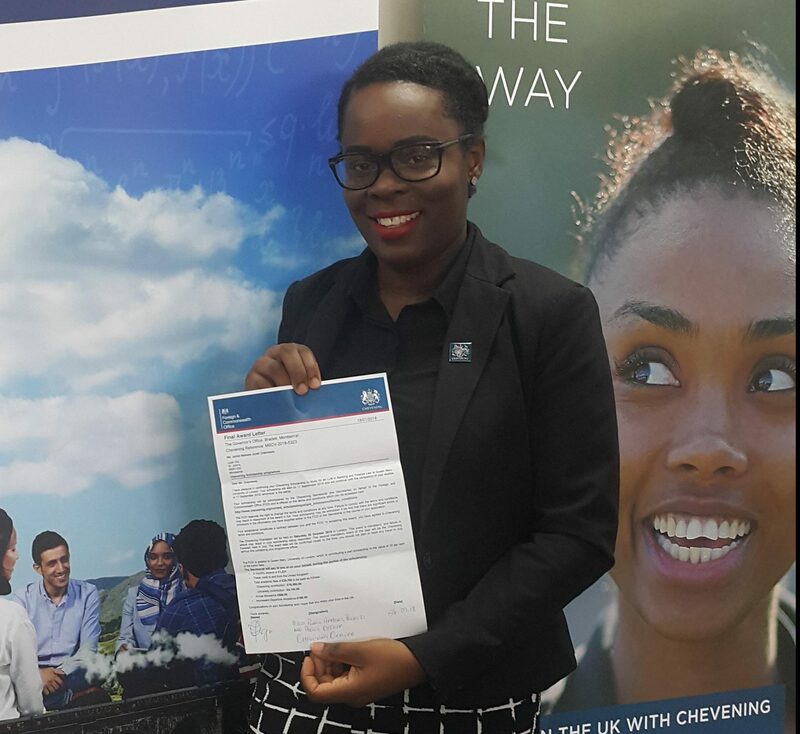 The Governor’s Office is pleased to announce that Jamiel Melissa Greenaway, Tanisha Christopher and Deidre Allen have been awarded the prestigious Chevening Scholarship for the 2018/19 academic year. 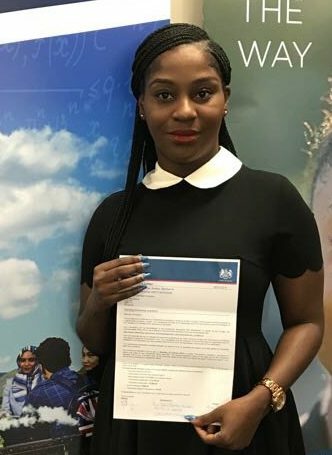 Ms Christopher of ZJB Radio will be studying for a MA in Global Communication and Development at Loughborough University in London. 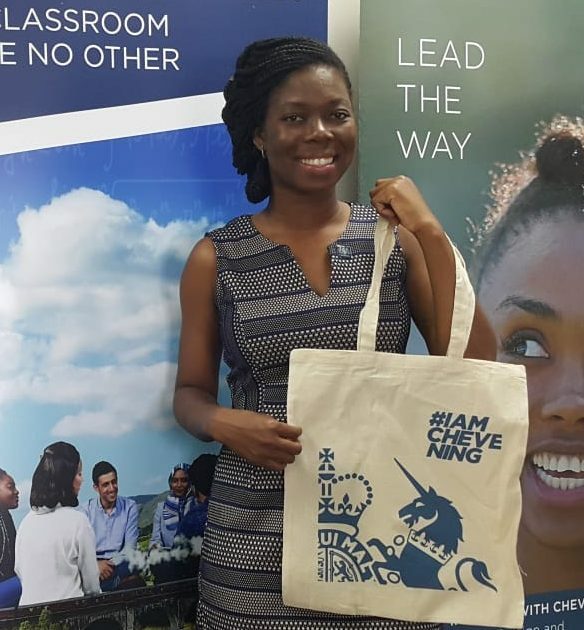 Ms Allen who is based at Environmental Health will be completing a MSc in International Development – Envirionment Climate Change and Development at the University of Manchester. Ms Greenaway, Ms Christopher and Ms Allen leave Montserrat in September to begin their scholarships. Just want to offer my congratulations to the three awardees of the Chevening Scholarship for 2018. Good luck and best regards to you all.